Meet Jaime Black, Founder of Dynasty Podcasts, Chicago's original music and nightlife podcast network. 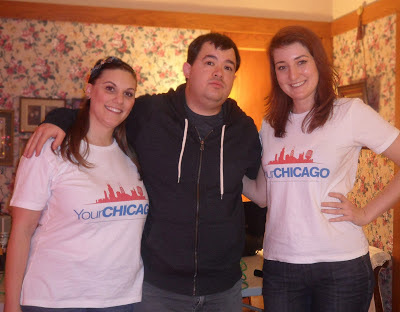 In this episode, Jaime talks about starting and producing a long running podcast, shares with us his start in radio here in Chicago, exhorts the city to expand its nightlife options, directs us to the creepiest church in town and gets schooled in Chicago blizzard history. If you're dying to know where the church is - you can thank Gumshoe Stefania for her fine internet detecting. First Zion Evangelical Church on 19th and Peoria. Pictures can be found here.